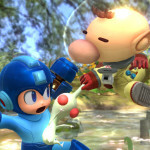 Super Smash Bros. for Wii U and 3DS was unveiled at E3 this year with lots of interesting new characters like Mega Man and Wii Fit Trainer. 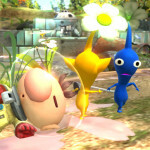 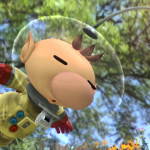 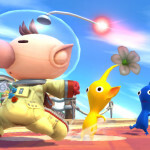 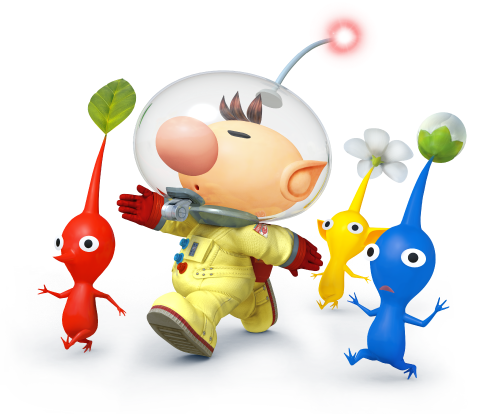 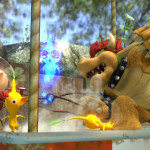 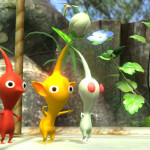 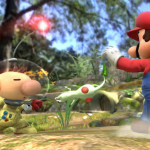 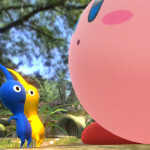 On the official website, they announce the return of Captain Olimar from the first two Pikmin titles. 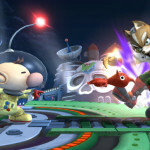 The official website will update from time to time with new characters and stages to update the community on. 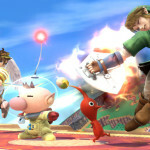 Super Smash Bros. for Wii U and 3DS is slated for sometime in 2014.